I’ve often heard it said that when a person comes off a motorcycle, the first part of their body to hit the ground is a knee, followed by the hands. Putting our hands out is a natural defence mechanism we’ve all been using since childhood—but when we fell over as kids, we weren’t flying over hard, abrasive asphalt at 60 mph. 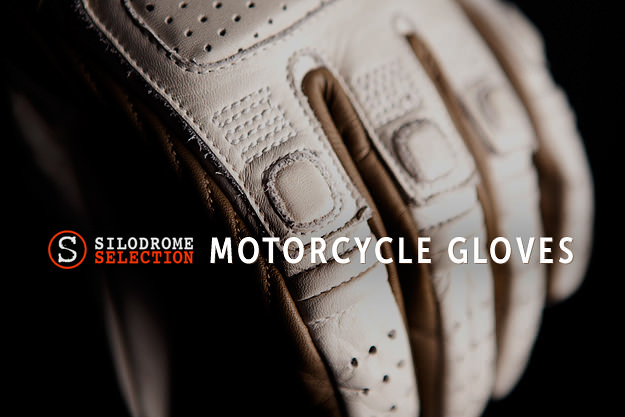 I’ve seen a staggering number of riders decked out in a full-face helmet, an armored jacket, armored pants and armored boots—and then no gloves at all. 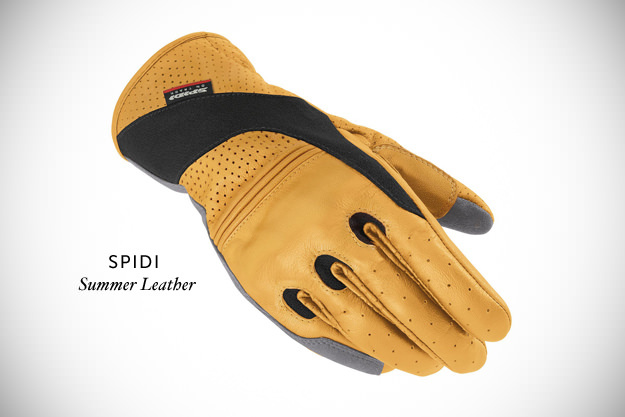 Or a pair of thin gloves designed for nothing more strenuous than light gardening on a Sunday afternoon. But I’ve become quite attached to my fingers and thumbs, and you probably like yours too. 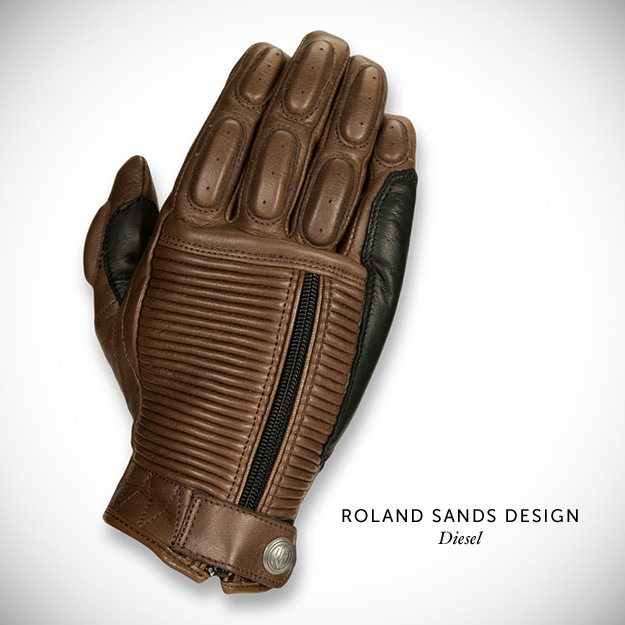 So this week’s selection is focused on leather motorcycle gloves: the type that’ll keep your digits attached to your palms, while looking good at the same time. 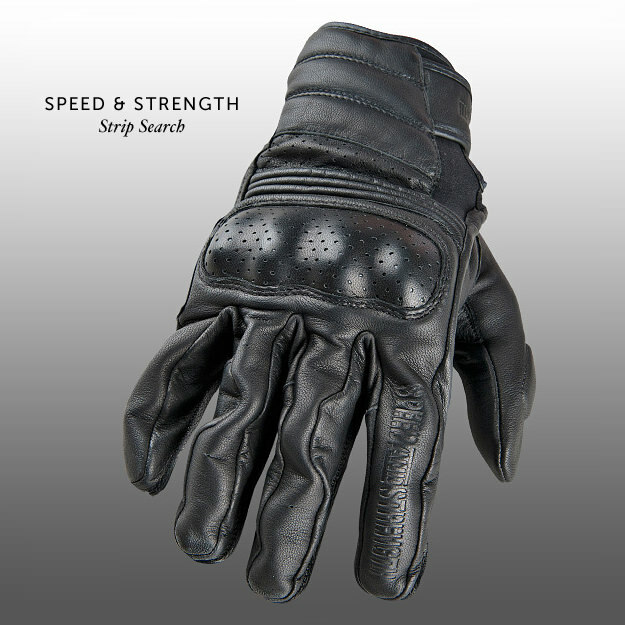 The number of leather motorcycle gloves on the market at the moment is huge: any list is little more than an exercise in personal preference. 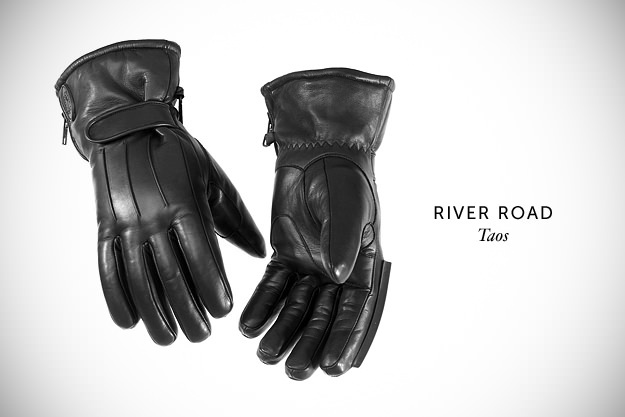 If space wasn’t a factor, I could easily have included a dozen more gloves. 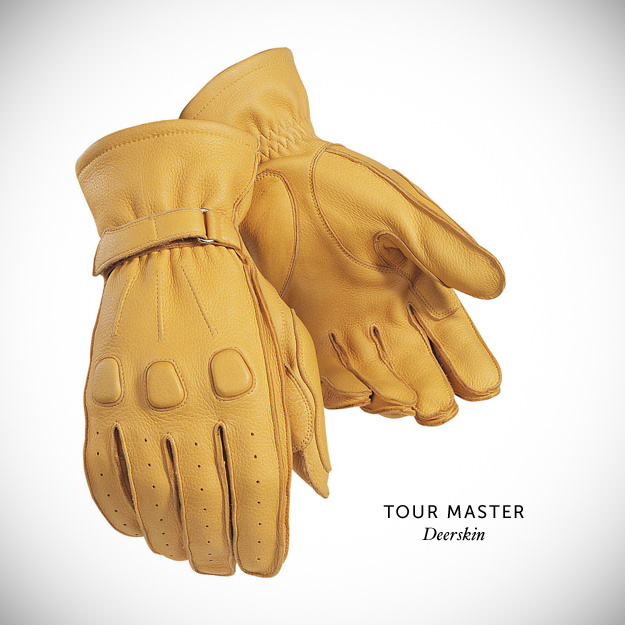 So tell us in the comments which gloves you own now, or have worn in the past. What would you add to this list?—James.